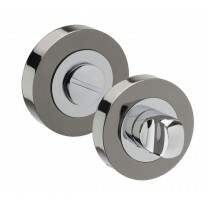 These double euro locks have a split size of 40/40mm measuring 80mm overall. 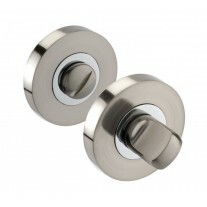 With numerous features, this cylinder lock is the ideal replacement or upgrade for your door security. 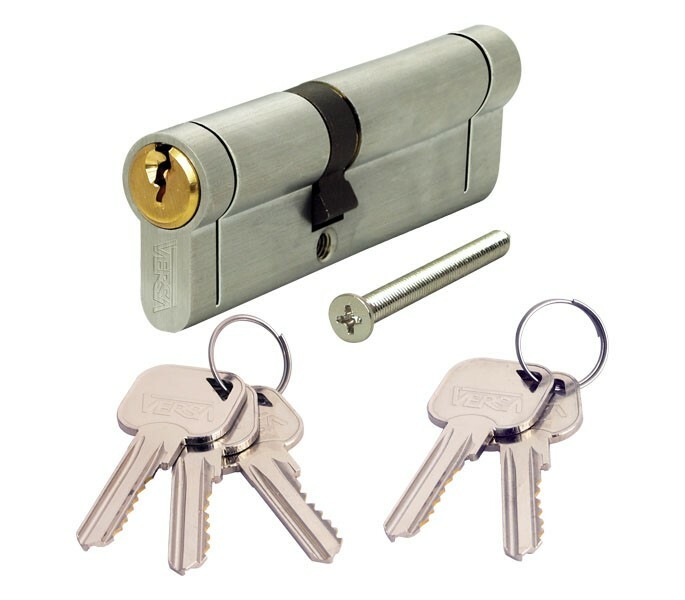 The 40 40 euro cylinder encompasses anti pick and anti drill technology whilst also boasting 6 hardened steel pins. In a stunning dual finish, these euro locks have a versatile design perfect for use on a wide range of doors, providing a simple contemporary solution for your home security. 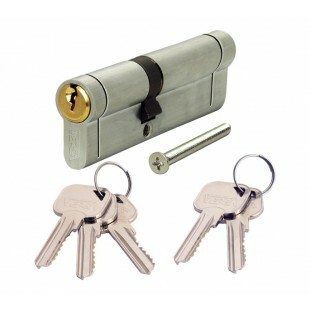 These lock barrels are supplied with 5 keys and can be keyed alike upon request. 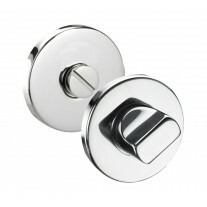 Supplied with a fixing screw for installation.